Designed to provide warmth and on-road safety, the Reebok high-visibility running gloves are suitable for those who enjoy nighttime running and feature Smart Touch technology enabling runners to conveniently use a smartphone or mp3 player. 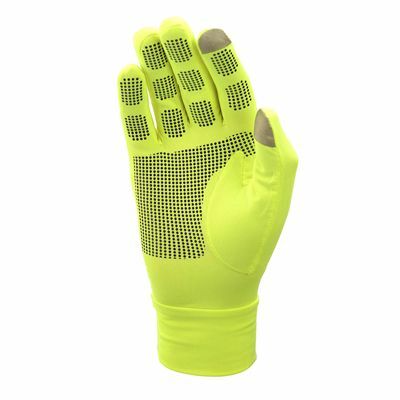 These stylish, reflective thermal gloves with lined inner fleece keep hands dry and warm on colder days and have a high contrast design for improved visibility. for submitting product information about Reebok High-Visibility Running Gloves We aim to answer all questions within 2-3 days. 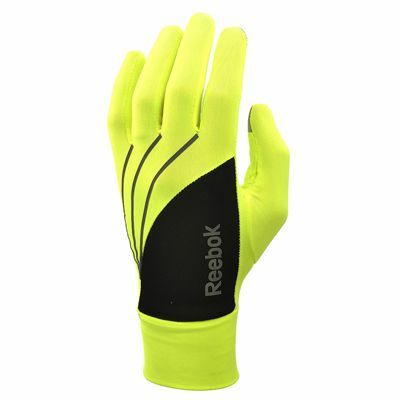 for submitting product information about Reebok High-Visibility Running Gloves. We aim to answer all questions within 2-3 days. If you provided your name and email address, we will email you as soon as the answer is published. for submitting product review about Reebok High-Visibility Running Gloves.